Timberland stands behind its classic boots, so you can feel confident standing inside them. Timberlands outdoor-proven Oakwell 8 Eye Moc Toe Leather boot features premium full-grain leather, adjustable lacing closure and recycled PET mesh lining for maximum breathability and comfort . The cushioned midsole and footbed will keep you going during long hours on your feet, and Green rubber outsole provides underfoot support for maximum ease. Sure to stand out everywhere you go, let the good looks of the Oakwell 8 Eye Moc Toe Leather redefine your style. Protect your self from heavy winter with the new Timberland Chillberg Over The Chill boot. Bad weather wont slow you down with these incredible winter boots. Sure to keep you warm and comfortable for hours, this heavy-duty boot is constructed with waterproof fabric for durability and long-lasting wear. Durable Green Rubber outsole made from 42 percent recycled rubber provides all-day traction that fights off the elements, while Compression-molded EVA midsole delivers great underfoot protection for added ease. 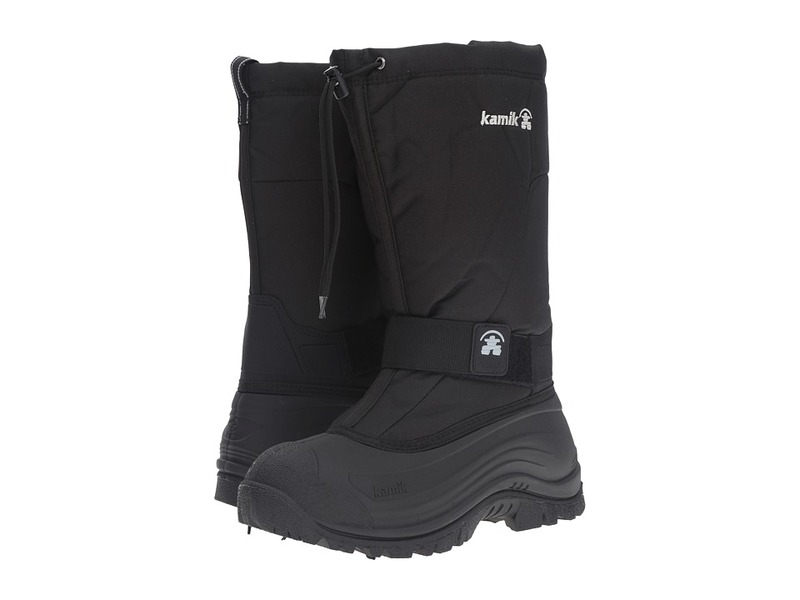 Waterproof membrane keeps feet dry and comfortable, while 200 grams of PrimaLoft insulation keeps active feet warm. Fleece lining adds overall comfort, while removable anti-fatigue footbed provides even greater support. Sure to take you to your destination with ease, the new Timberland Chillberg Over The Chill will become your most trusted boot. Nike Winter Hi 2 Inspired by on-court styles the Women s Nike Hi 2 is a sleek satin sneaker boot made for kickin it in high style. STABILITY Calf-length silhouette for secure support CUSHIONING Injected Phylon MIDSOLE TRACTION Environmentally inspired green-rubber compound OUTSOLE. Feel good about looking great! Designed by mankind and inspired by nature, Jambus Eco Designs are a greener choice to footwear. This on-trend chukka boot is designed using EcoPure technology, which speeds up the biodegrading process of the outsole significantly when placed in the correct environment. Featuring a oiled leather upper, this appealing mid-cut boot also features contrasting stitching for added appeal. Its leather lining wicks moisture for the perfect inner climate. Naturally lightweight, comfortable, and environmentally conscious, this awesome bootie is finished off with a partially recycled rubber outsole that provides all-day traction and support. Upgrade your on-trend style to the max with the new Jambu Madison Biodegradable. Enhance your kids casual look with the Timberland Groveton Leather Moc Toe Chukka. Featuring contrast stitching on the body, this boot displays a stylish look. 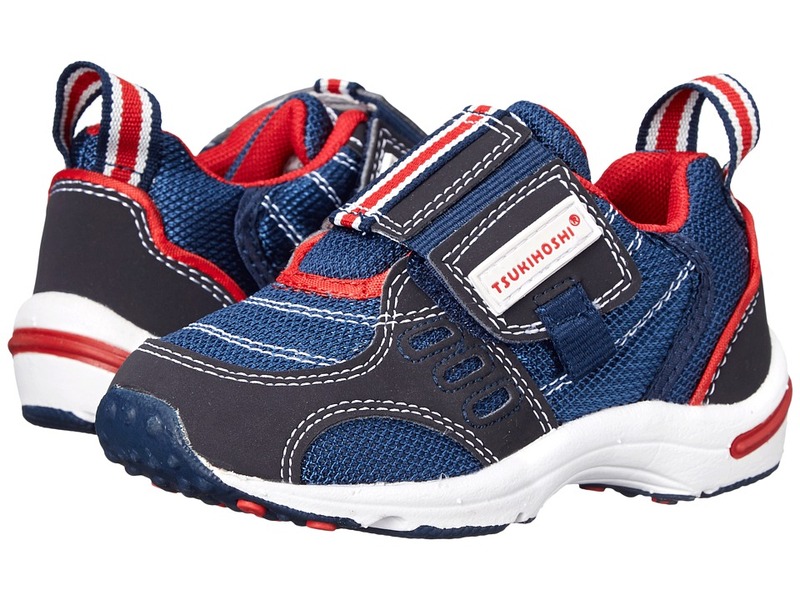 It has a classic lace-up closure with PET laces, which offer a personalized and secure fit. This boot has a Green Rubber outsole that delivers great traction and keeps your kid sure footed. The PET mesh lining maintains a desirable inner climate, while the Does it Fit? sockliner provides the perfect fit at all times. It has an OrthoLite footbed, which cushions your childs foot and keeps it active all day long. Slip on the Sbicca Lorenza Forest Green Suede Leather Ankle Booties and for endless hours of luxury! A rounded toe upper (with top-stitched welt) is formed from genuine suede that travels to an ankle-high collar with 5.25 inch zipper at the instep. Heel cup has an adjustable buckle accent. Lace up and go in this lightweight, everyday running shoe! Supportive fit. Soft IU midsole for flexible cushioning. 8 mm heel-toe offset encourages a natural stride. Minimal Green Rubber outsole with pods in high-wear areas for durability where you need it. Premium leathers from an LWG Silver-rated tannery for comfort and durability. Direct-attach, seam-sealed waterproof construction keeps feet dry in any weather. Classic boot laces made with 100 percent recycled nylon are re-engineered to stay tied. Durable rubber lug outsole with camo accents provides traction and great looks. Green Rubber lug outsole made from 42 percent recycled rubber is designed for traction and durability. Green logo details for a pop of color. Perf sides for breathability. 6 eyelet lace up sneaker. Soft breathable twill lining. Flexible, textured rubber outsole. Care instructions - spot wash, air dry. Premium nubuck leather upper for comfort, durability and long-lasting wear. Enhanced waterproof leather provides ultimate protection against abrasion. 100 percent recycled PET mesh lining and footbed cover are comfortable, breathable and environmentally conscious. Durable rubber lug outsole (15 percent recycled rubber) for traction. Green Rubber lug outsole made from 42 percent recycled rubber is designed for traction and durability. The timeless loafer profile, crafted from supple suede, gets a rugged boost from a treaded EVA outsole that increases stability while remaining lightweight. The unique moisture-wicking properties and superior breathability of its OrthoLite footbed give you the green light to go sockless. 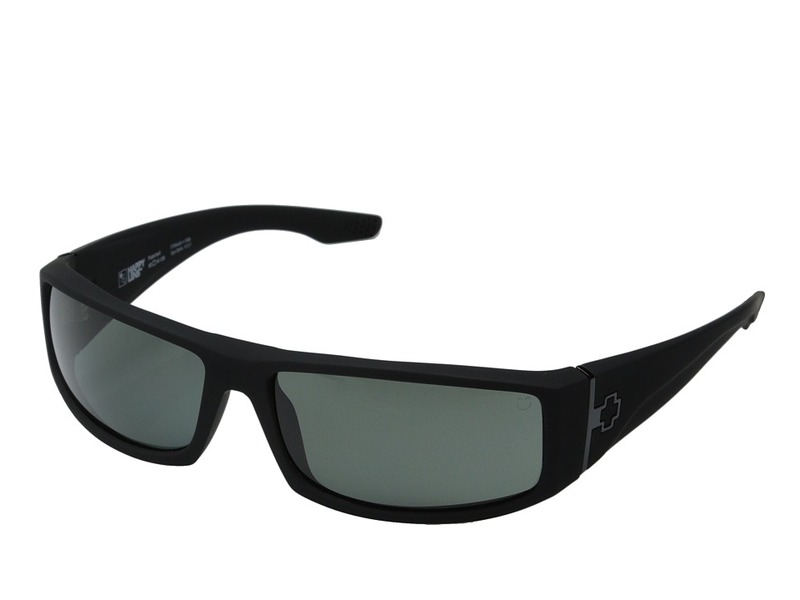 Durable 600D nylon upper. Removable 8mm felt liner. Lace lock snow collar. Adjustable midfoot hook-and-loop strap. Pulse injected TPR outsole. Temperature rated: -40&amp#176F/-40&amp#176C. Weight Per Pair: 3.82 Lbs Measurements: Weight: 2 lbs 4 oz Circumference: 20 in Shaft: 13 in Product measurements were taken using size 9, width D - Medium. Please note that measurements may vary by size. Weight of footwear is based on single item, not the pair.